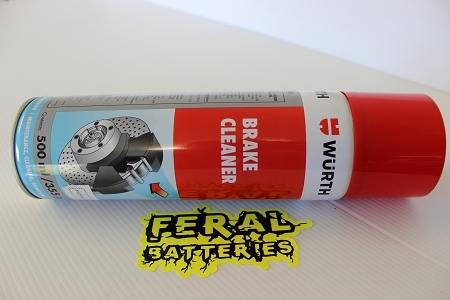 Brake and parts cleaner. 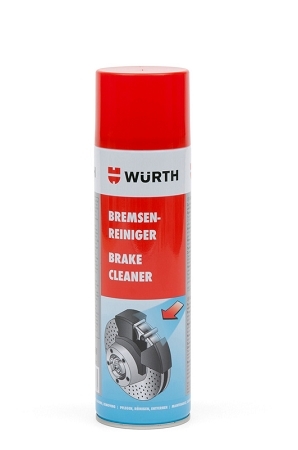 Will clean linings of oil, dirt and friction material dust. Isopropyl alcohol based. Does not contain chlorhydric acids, C.F.C. or aromatics. Provides optimum cleaning with fast evaporation. Leaves no residue. Good primer for all sealants.